While Danny Boyle's 1996 film Trainspotting is a celebrated work in its own right, its soundtrack was no less impressive, sporting tracks from New Order, Blur, Primal Scream and more. Oasis could have been in on the action themselves, had it not been for Noel Gallagher. He turned the opportunity down for good reason, however — he thought the film was about railway obsessives. The Edinburgh Evening News reports that the story was brought up during a question and answer session with Trainspotting producer Andrew Macdonald and costume designer Rachel Fleming, held at an anniversary screening of the film. 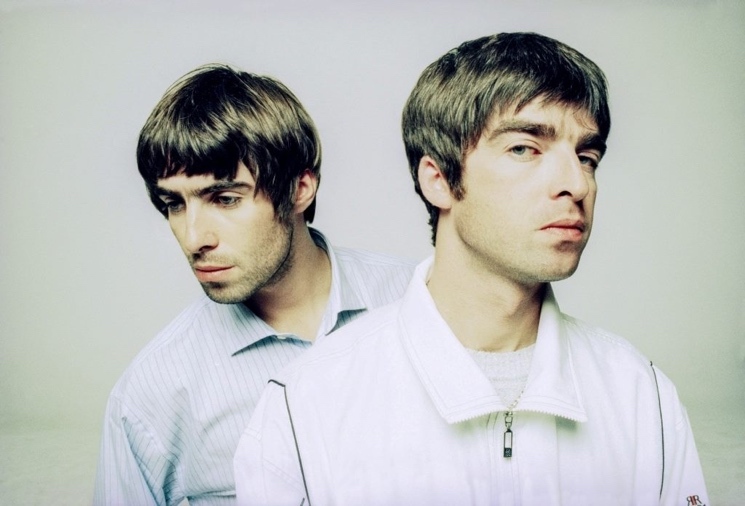 "I met Noel at a thing the other week and he said to me 'I would have done something but honestly I thought it was about train spotters. I didn't know.' That's what he actually said," Fleming recalled. As previously reported, Boyle is currently making a Trainspotting sequel with the original cast, which you can watch a teaser for over here. If you'd like to direct your anger at the Gallagher brothers for turning down such an opportunity, how about giving them a taste of their own medicine?